Coveted 1st floor unit! Welcoming courtyard leads to dramatic entry with glimpses of the NEWLY DONE custom kitchen with wood cabinetry, granite counters and excellent craftsmanship! Lovely, easy care, custom tile floors run throughout the spacious, "MR. Clean" unit! One owner who has lovingly maintained this home. Open plan offers views through living and dining area to enclosed porch complete with Hurricane resistant sliders looking out over serene pond (due for special upgrade next year per HOA). Complex offers 2 pools (1 heated), clubhouse, hot tub, Grills, fitness center, tennis courts and community boat slips available! Complete AC replacement in 2011 and many other touches through out! Just a hop, skip & jump to Indian Rocks beach with all the fun! All furniture included, just bring your suitcase and call this one HOME! 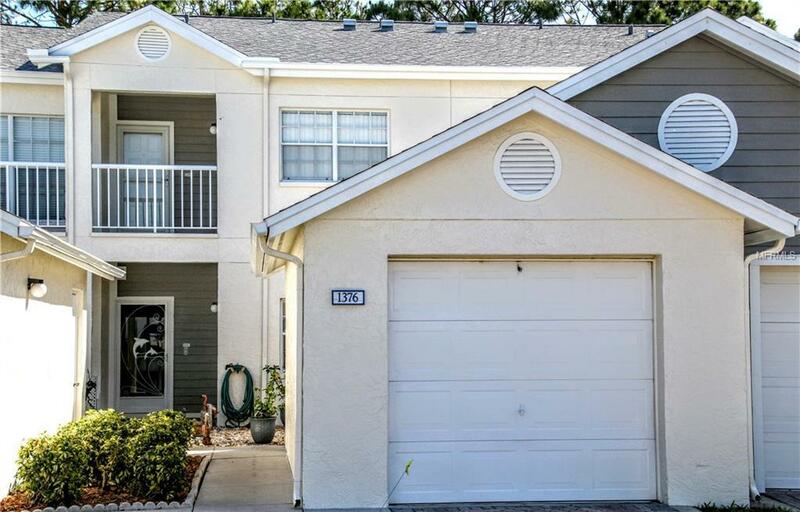 Listing provided courtesy of Donovan Home Sales Inc.
© 2019 My Florida Regional Multiple Listing Service, Inc. All rights reserved. All listings displayed pursuant to IDX. All listing information is deemed reliable but not guaranteed and should be independently verified through personal inspection by appropriate professionals. Listings displayed on this website may be subject to prior sale or removal from sale; availability of any listing should always be independently verified. Listing information is provided for consumers personal, non-commercial use, solely to identify potential properties for potential purchase; all other use is strictly prohibited and may violate relevant federal and state law. Data last updated 2019-04-19T21:41:51.973. White Sands Realty Group is Sarasota's most innovative real estate team.